It’s been a long time coming. Though Scottish single malts have been enjoyed in the Subcontinent since the mid-19th century, India’s own craft-distilling culture has been slow to grow (despite the fact that India remains one of the world’s top whisky consumers). It doesn’t help that, in India, the bulk of the whisky being sold is distilled from molasses and blended – while this should make these spirits closer in nature to rum, the lack of geographical indications or protected definitions mean “whisky” has been used as a broad, catch-all term. But times and tastes are changing, and India’s blossoming distilling culture has produced whiskies of exceptional quality. Honey, cinnamon, and toast are adjectives frequently used to describe India’s moreish craft whiskies, which are fruity and malt-forward; thanks to India’s sultry climate, they also require less barrel-ageing to take on truly complex flavor profiles. From classic single malts to peated and flavored whiskies, read on to learn more about the best Indian whisky brands to try on your next trip. 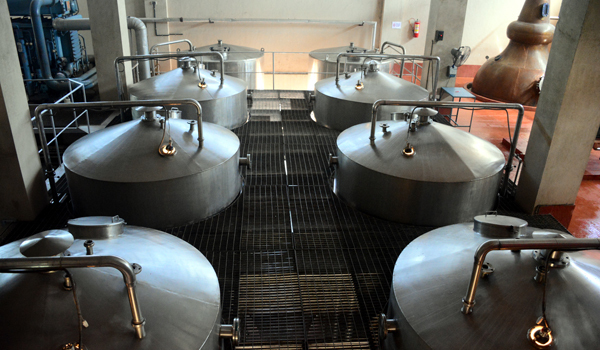 Though Amrut Distilleries has been in operation since the 1940s, it’s only within the last 12 years that it’s established itself as one of the foremost Indian whisky brands for single malt lovers. The distillery launched its first single malt expression – the very first in India, in fact – in 2004. In 2009, its Fusion Single Malt (a heavily oaked, complex expression) was named the World’s Third Best Whisky in Jim Murray’s Whisky Bible. 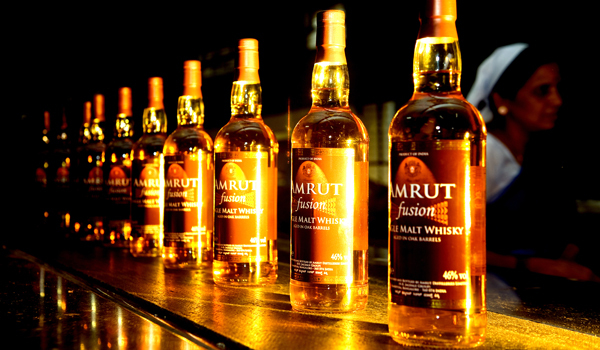 And since then, Amrut has only continued to garner awards and acclaim for its exceptional distillations. It helps that Amrut works with high-quality ingredients; the distillery sources barley grown in the Himalayan foothills, so tasters can look forward to discovering true Indian terroir. 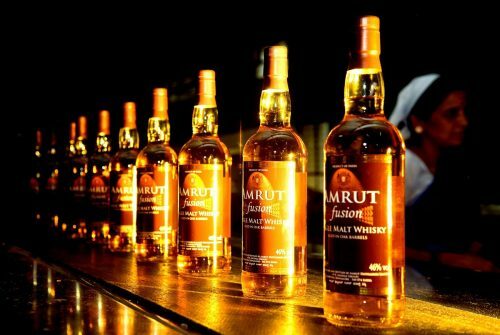 For sippers eager to sample, the classic Amrut expression is a good place to start. Lovers of Islay whiskies, meanwhile, should look for its well-rated Peated Indian Single Malt Whisky, which balances its strong, dry peat flavors with a good dose of brown sugar sweetness and a delicious, butterscotch finish. Those after a first-hand experience can additionally reach out to the distillery; Amrut offers regular tours of its Bangalore headquarters. 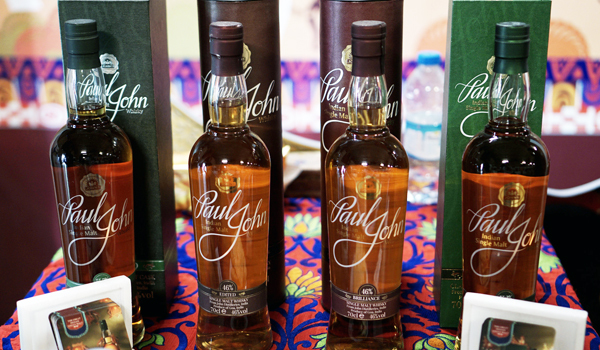 Paul John has also emerged as a standout in the Indian single malt scene. 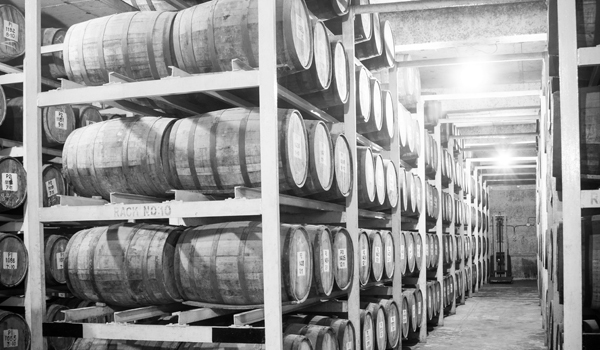 Like Amrut, John Distilleries, founded in 1992, had a history of producing blended, molasses whiskies. But in 2008, it moved into the single-malt market with its Goa-based distillery, and those expressions have won plenty of fans and acclaim since. Paul John’s production begins with Himalayan-grown barley, which is distilled using Indian-made copper pot stills and then aged in American white oak barrels during the maturation process. The distillery now produces a wide range of expressions; the vibrant, bourbon-barrel aged Brilliance is a good place to begin, while the exclusive range of single-cask distillations, available both peated and unpeated, capture the very essence of Indian single malts. No matter your tastes, don’t hesitate to try Indian whisky on your next trip to the Subcontinent. 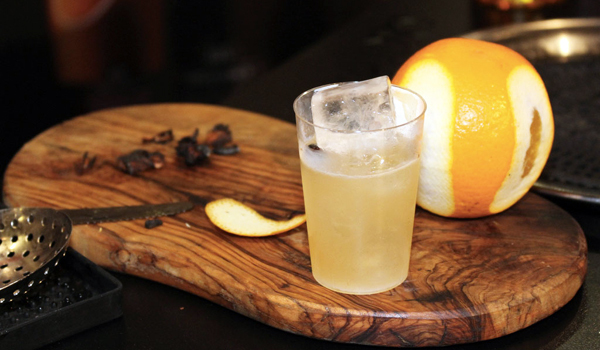 India’s burgeoning whisky scene truly deserves a toast.